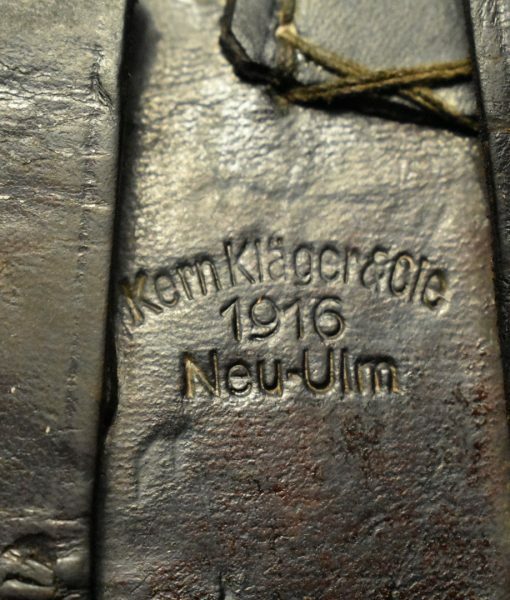 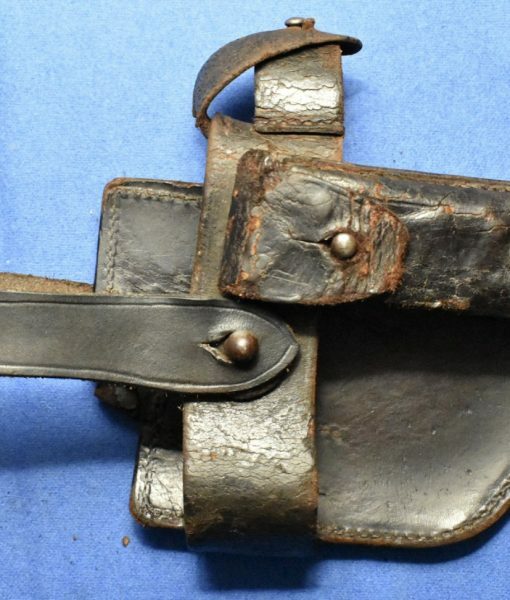 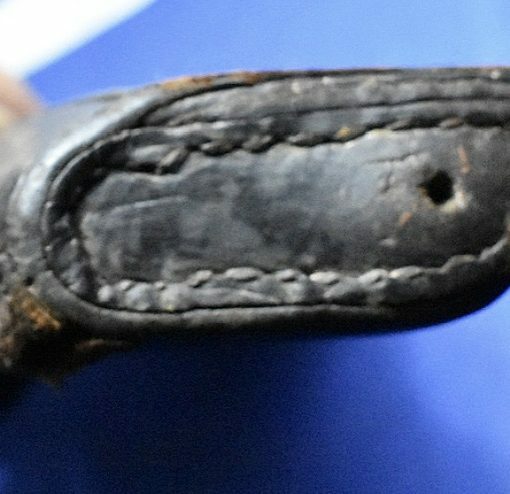 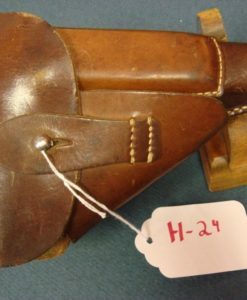 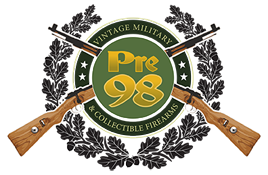 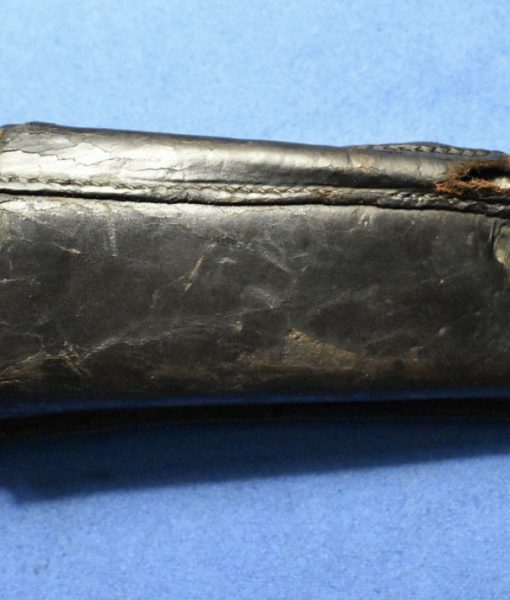 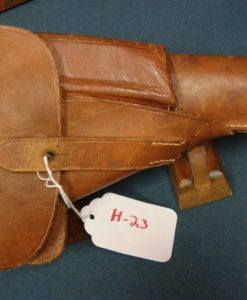 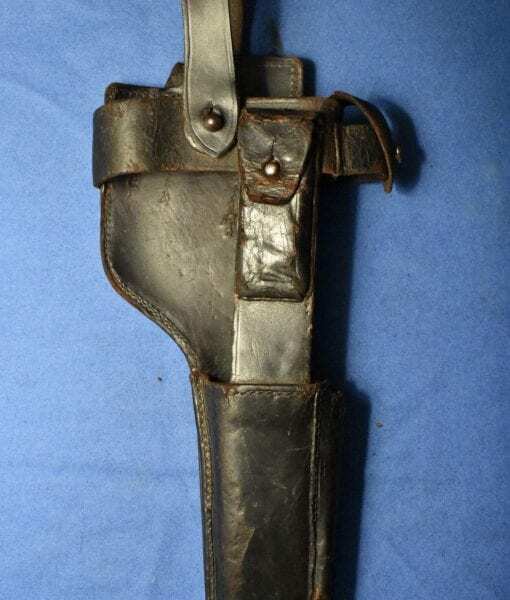 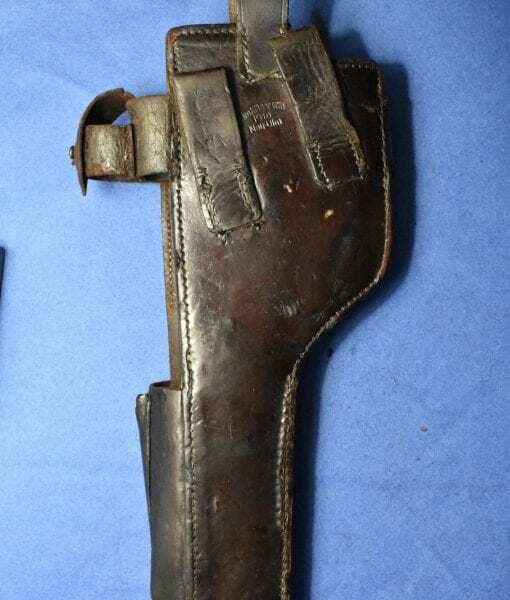 In great condition, we have a very rare and hard to find German WW1 Mauser broomhandle Leather Stock Harness. 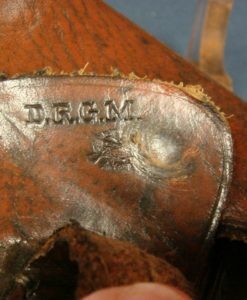 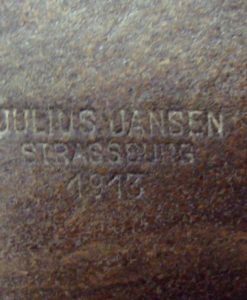 This is dated 1916 and maker marked and depot marked as well. 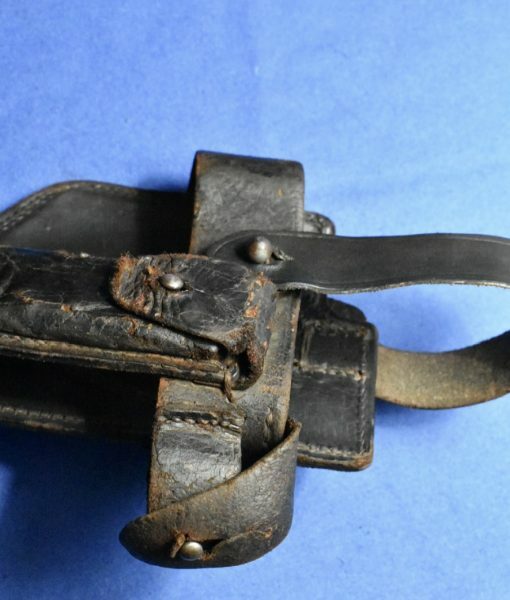 These stock harnesses are not easy to locate in any condition, this is a great find and will dress up any red 9 rig.